Wonder Hounds is a cartoon-like video slot where cute dogs land on the transparent reels. Gamers will join Jinse, Winchester and Ace to celebrate the Chinese New Year, whilst matching identical items will earn them lucrative cash prizes. Playing with these smiling dogs is likely to bring joy to both amateur players and high-rollers, but you should not get carried away as maximum bet is pretty high. Once you lay your eyes on the screen, you will immediately spot a colorful meadow in the background full of flowers and trees. However, you should be focused on the spinning reels as hitting three or more identical symbols pays out money prizes. 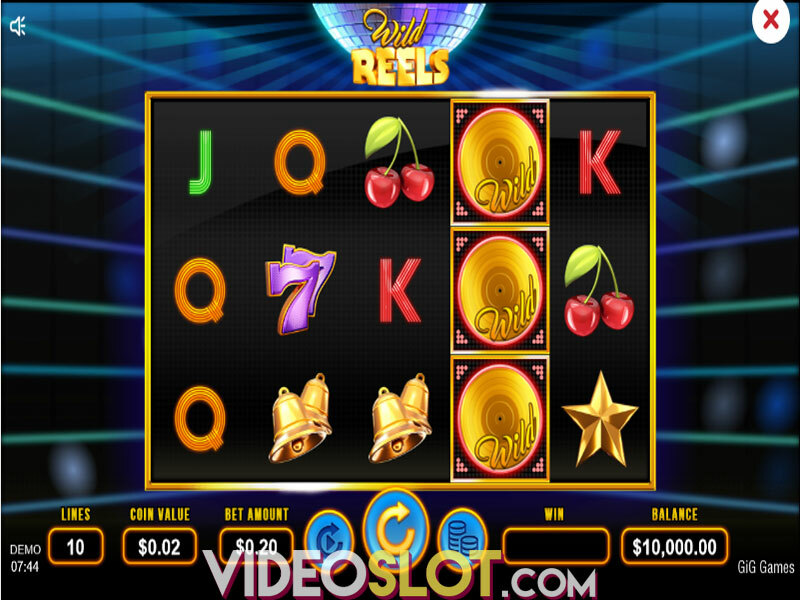 The NextGen Gaming product is played on a 5-reel screen, where winning combinations are achieved across 25 paylines. 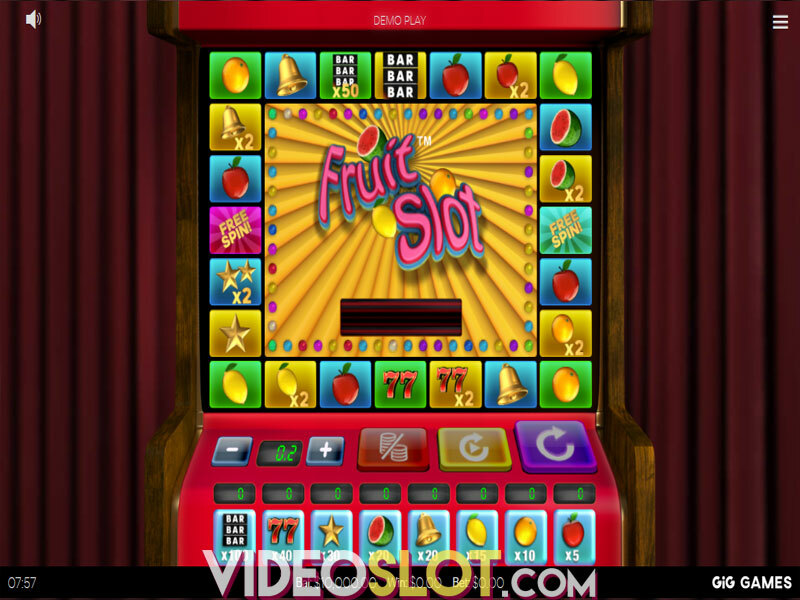 Hitting the Autoplay button will help slot lovers spin the reels faster. As usual, playing cards 10 through A act as low paying icons in the Wonder Hounds slot, whereas Dog Bone and Dog Bowl sit in the middle of the paytable. Highest paying symbols hide behind aforementioned dogs Jinse, Winchester and Ace, but landing five Wild symbols awards the biggest payout. 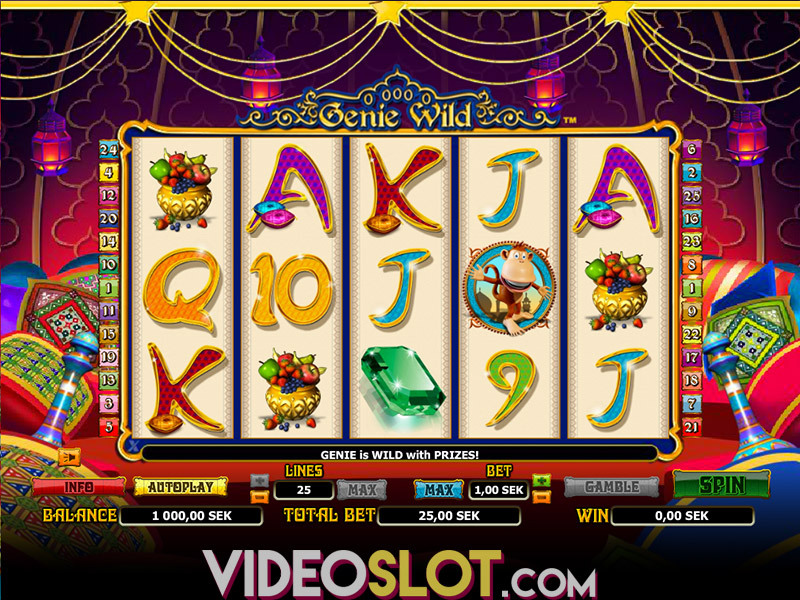 Wild can substitute for any other regular symbol and hitting five of these pays out 16x your stake. As previously mentioned, the stake is adjustable, with players having the option to bet from $0.25 to $250.00 per spin. Speaking of bonus features, the Free Games feature is triggered when three Scatter symbols land anywhere on the reels. Landing 3, 4 or 5 Scatters will earn you 4, 15 or 100x your stake respectively. 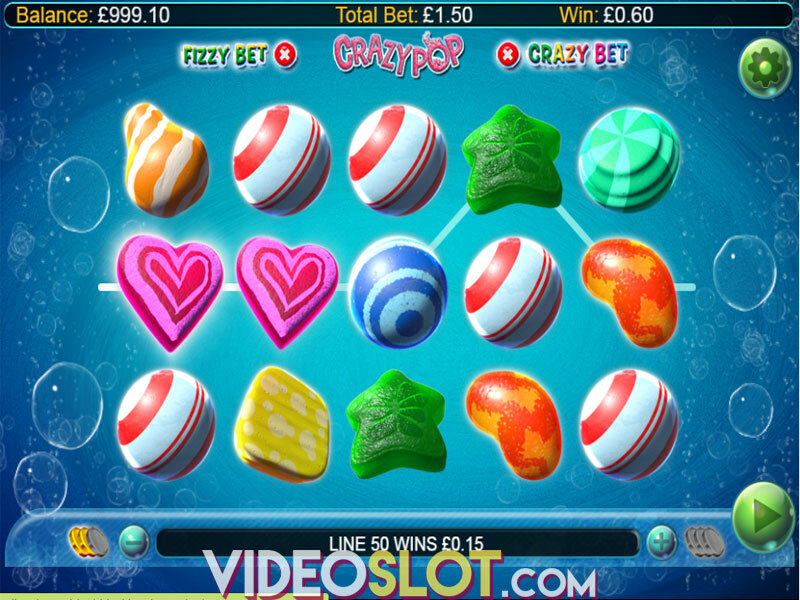 If players hit 3 or more Scatters, they will be treated with up to 15 free spins. At the start of this bonus feature, between 1 and 15 Wild symbols will be added to the reels and they remain sticky until the round ends. 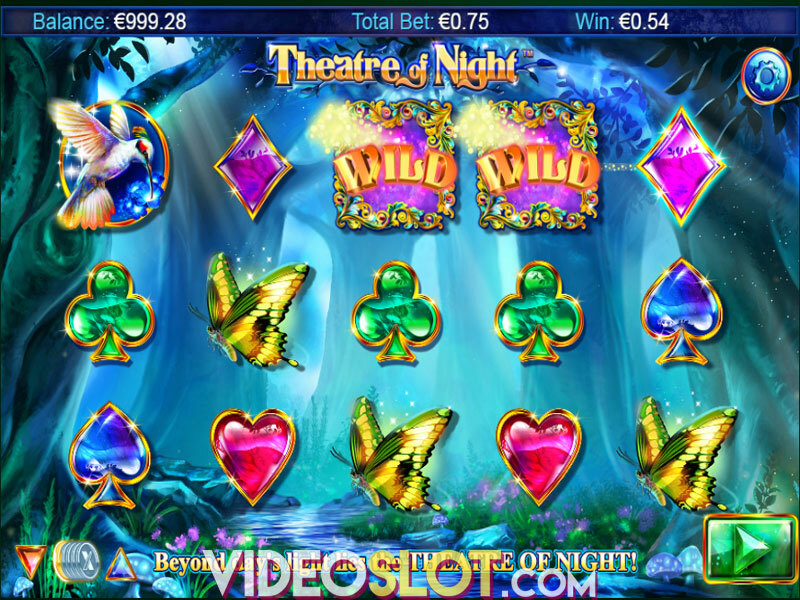 To make things even better, any Wild appearing during the feature will remain held as well, resulting in many sticky Wild symbols which can line up lucrative winning combinations. It is important to note that Free Game wins are added to both payline and Scatter wins, but Free Games cannot be retriggered. 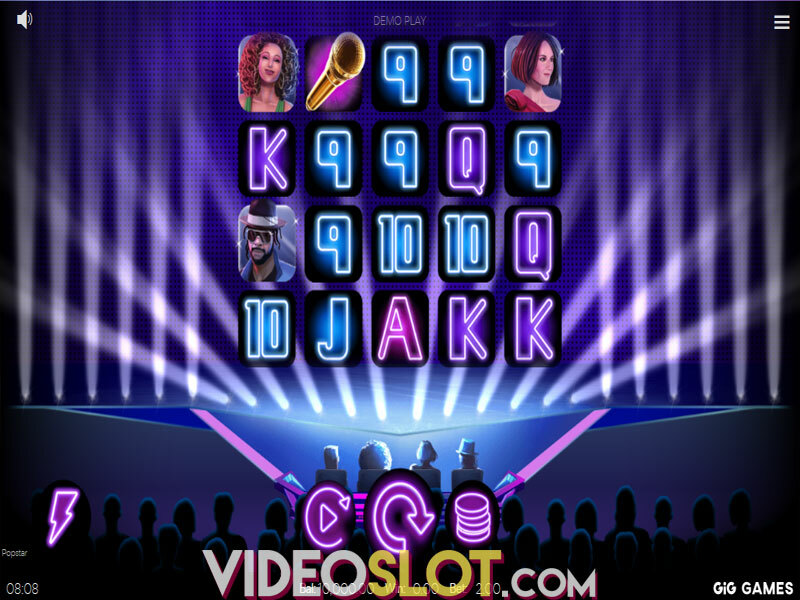 This online spinner offers a modest RTP of 95.4%, but the Free Games feature, which is the highlight of the NextGen Gaming title, is likely to attract slot enthusiasts. Give a bone or two to these cheerful Wonder Hounds as they can earn you up to 6,000x your stake on each and every free spin. Taking everything into account, the video slot is quite simple with smooth animations and one bonus feature, but if you like dogs, you should definitely try your luck with this Chinese-themed game. Where to Play Wonder Hounds?